Is customer service truly a goal within your organization? As an owner or manager, chances are you would answer ‘yes’. But is it actually part of your corporate culture? Do your own values and intentions flow down to your employees on the firing line? 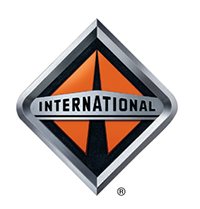 Whether you’re selling trucks or freight services, these are important questions. And your answers are even more critical. 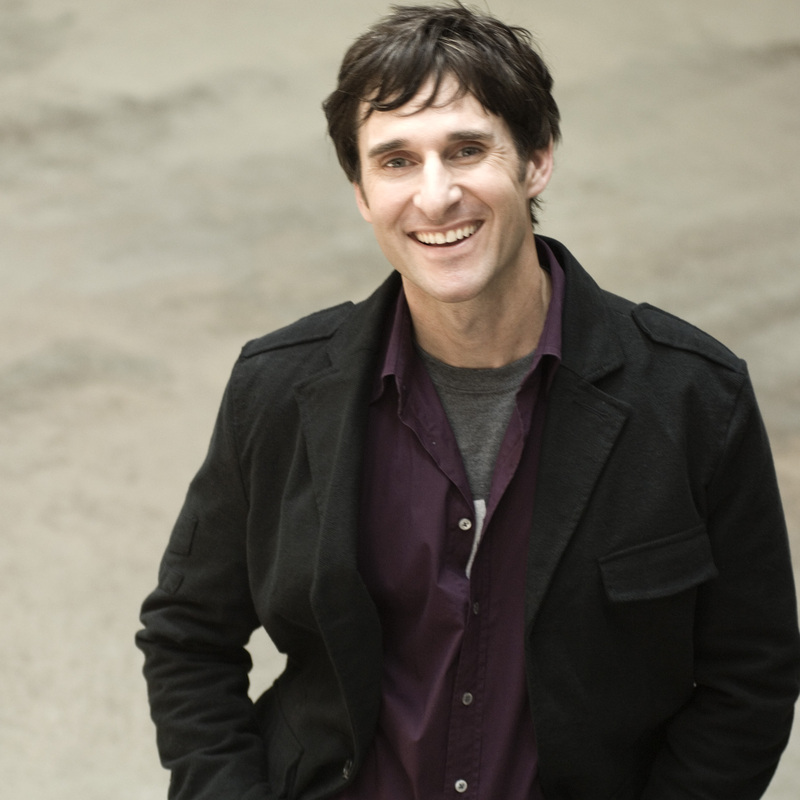 Understanding customer service is the specialty of Halifax singer/songwriter Dave Carroll, keynote speaker at the Truck World VIP Breakfast on April 19. Carroll rose to extraordinary, if unlikely, notoriety after United Airlines broke his guitar and refused to take the blame or make meaningful restitution for what was clearly its mistake. After months of frustration he wrote a song and produced a compelling YouTube video — called ‘United Breaks Guitars’ — that went viral, as they say. It became the focus of attention around office water coolers everywhere, in global media outlets, and even the Pentagon, not to mention Harvard text books. Two more songs and videos followed, and then a book about his own bad experience and customer service in general. In his humorous and enlightening presentation, Dave Carroll describes the development of what Google has referred to as “one of the most important videos in our history.” He also shares a deeper message: that simple changes in your perspective can inject caring into your business, and that an organization founded upon ‘compassionate design’ makes for a happier, more productive, and more profitable environment.